Feel the power of exceeding. It´s not only about the founder's feelings of exceedance. 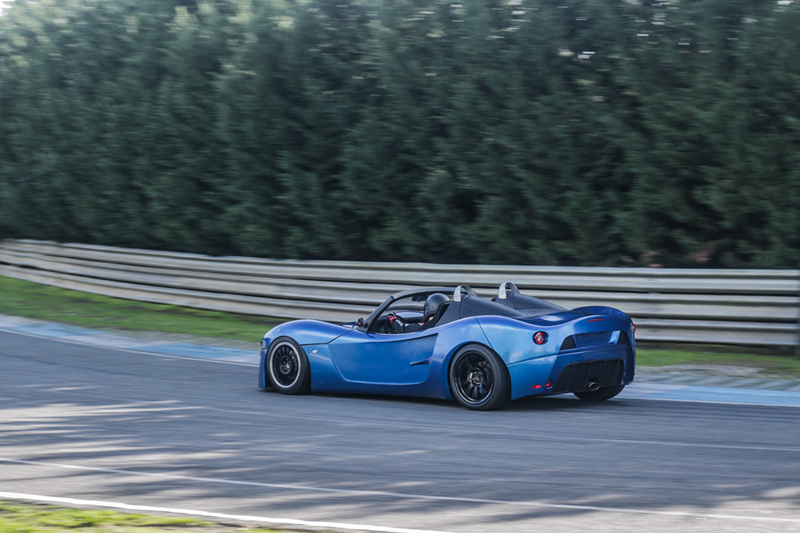 It's also about sharing the challenge with anyone who aims for a superior goal: building the sports car of your dreams. 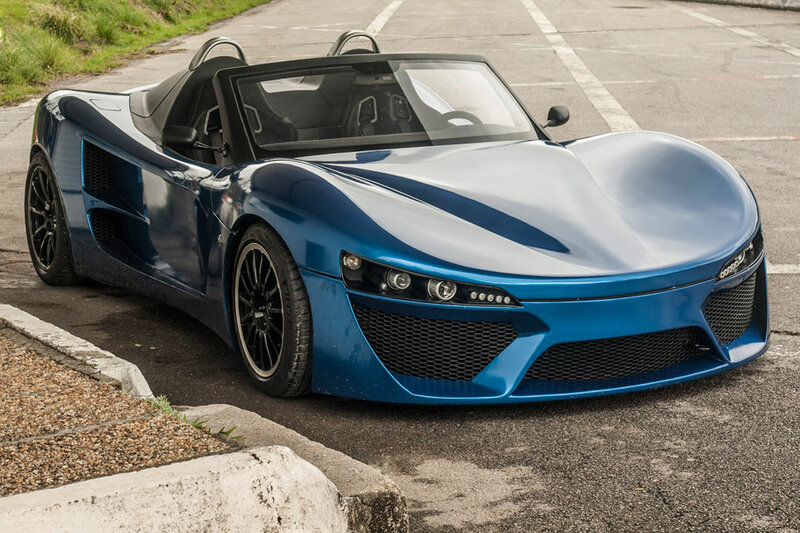 Get to know Adamastor, a distinct sports car brand in the automotive industry. 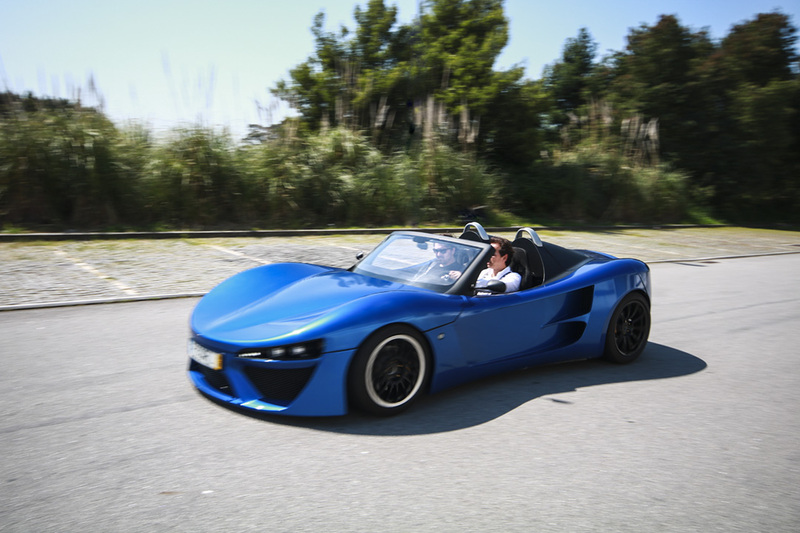 It is a brand that allows you to co-create a car together with the team, keep up with its development step-by-step, and, in the end, drive a unique piece, a reflection of your dreams. There is a point when adrenaline separates rational thinking from emotions. 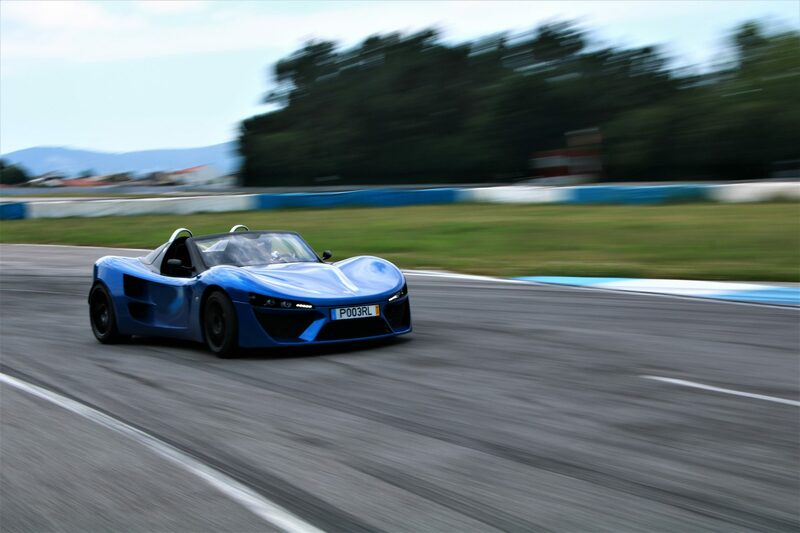 That is when Adamastor sports cars come into action, making your racing driver spirit stand out. Man and the machine in a perfect symbiosis. Adamastor will take our clients experience to another level, above the industry standards. The models will be co-created with Adamastor clients and they'll be able to follow the process closely, from development to production. It´s not only about the founder’s feelings of exceedance. It’s also about sharing the challenge with anyone who aims for a superior goal: building the sports car of your dreams. There is a point when adrenaline separates rational thinking from emotions. 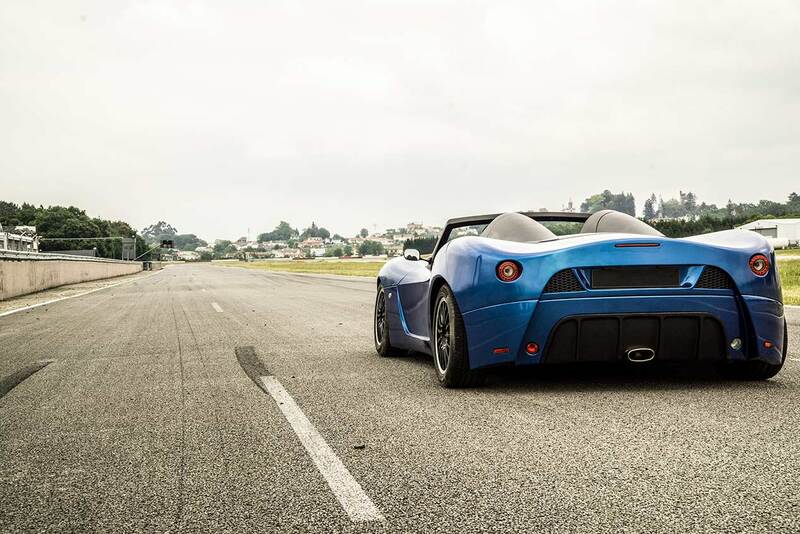 That is when Adamastor sports cars come into action, making your pilot spirit stand out. Man and the machine in a perfect symbiosis. Adamastor will take our clients experience to another level, above the industry standards. The models will be co-created with Adamastor clients and they’ll be able to follow the process closely, from development to production.